SINGAPORE - Singapore Press Holdings (SPH) is appointing Mr Ng Yat Chung as chief executive officer from Sept 1, the media and property firm announced on Friday (May 26) evening. Mr Ng, 55, takes over from Mr Alan Chan Heng Loon, 64, who is retiring after 15 years at SPH. 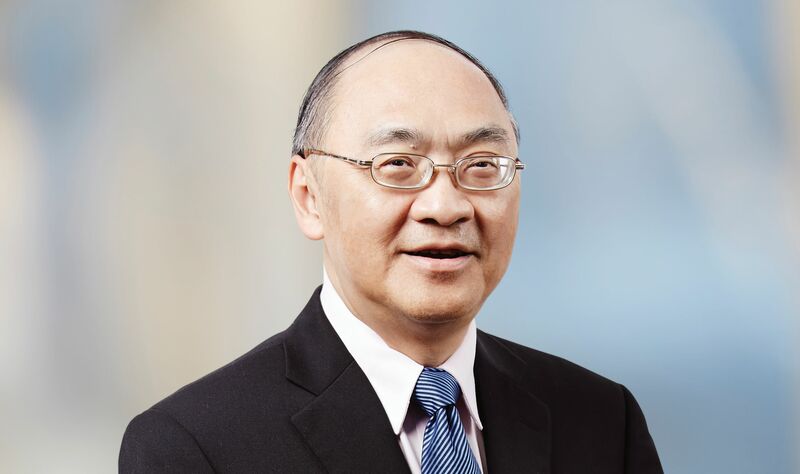 Mr Ng is currently an independent director of SPH and chairs the board risk committee and is a member of the executive committee and the remuneration committee. He will be appointed executive director on July 1 and assume the post of CEO on Sept 1. Deputy CEO Patrick Daniel, 63, will also retire and step down from Sept 1 but he will continue as a part-time consultant and assist Mr Ng in managing some SPH subsidiaries and projects. Deputy CEO Anthony Tan, 44, will remain in the position, taking charge of both the English, Malay and Tamil Media Group and the Chinese Media Group, among other responsibilities. Mr Andrew Lim, an independent director of SPH, will replace Mr Ng as the chairman of the board risk committee with effect from July 1. SPH chairman Lee Boon Yang said: "Alan has served SPH with great distinction in the last 15 years. Under his leadership, SPH expanded its core media business to multiple platforms across print, digital, radio and outdoor, and from a handful of magazine titles to more than 100 titles today. "From just a media company, SPH now has a portfolio of retail and commercial properties and had established a real estate investment trust about four years ago, runs an exhibitions and events business in Singapore and the region, and has entered the healthcare industry," he added. "We have to credit all these milestone achievements to Alan's stewardship." Dr Lee also said: “I would also like to thank Patrick for his 30 years of service to SPH. He has served with distinction in many different positions over the years. Mr Ng was the former CEO of Neptune Orient Lines (NOL) and most recently its executive director. Temasek Holdings, the largest shareholder of NOL, had sold its stake to French player CMA CGM and NOL was taken private last year. His last day at NOL is Friday (May 26). Mr Ng said: “I am pleased to join SPH as executive director and CEO-designate. The media landscape is rapidly evolving with technological convergence in the digital age. There are vast opportunities that can be reaped despite these challenges facing us." “As a board member, I have been involved in deliberations on SPH’s growth plans and strategies, including its entry into the healthcare and private nursing home sector with its acquisition of Orange Valley," he added. “I look forward to working with the board and the company to bring SPH to the new phase of growth." Outgoing CEO Mr Chan said: “I am grateful to the chairman and board directors, both past and present, for their unstinting support of my efforts to restructure the media business and expand into new businesses. He added: “After having spent 15 years with the company, it is time for me to hand over the mantle to younger executives to lead the company.